Luxury riverboat cruises in Europe and other countries are attracting more and more millennials and those slightly older (21-45). There are two reimagined amenities and one ongoing favorite that are being credited with this new romance, according to CruiseCritic.com. Improved shore excursions top the list as to why this group and others are thinking river cruising is so attractive. Typically a shore excursion would consist of walking or motorcoach tours to a culturally noteworthy, naturally majestic or historically significant locale that may or may not include a meal or snack of local fare. But young minds and money are being lured to riverboat cruising by featured activities, like hiking, biking, canoeing or immersive cultural opportunities like culinary tours. Affordability at all income levels appeals to travelers of all ages, according to CruiseCritic.com. Meanwhile, themed programming remains popular, with wellness and gardening cruises joining wine, art, heritage and more. With excursions being such an integral part of river cruising decision-making, tour operators are getting busy. Don't miss out on this growing revenue source. Excursion insurance is a must have for tour operators partnering with cruise lines. Make sure you get the A.M. Best Rated coverage that's been specifically designed to meet the global requirements of all cruise lines. 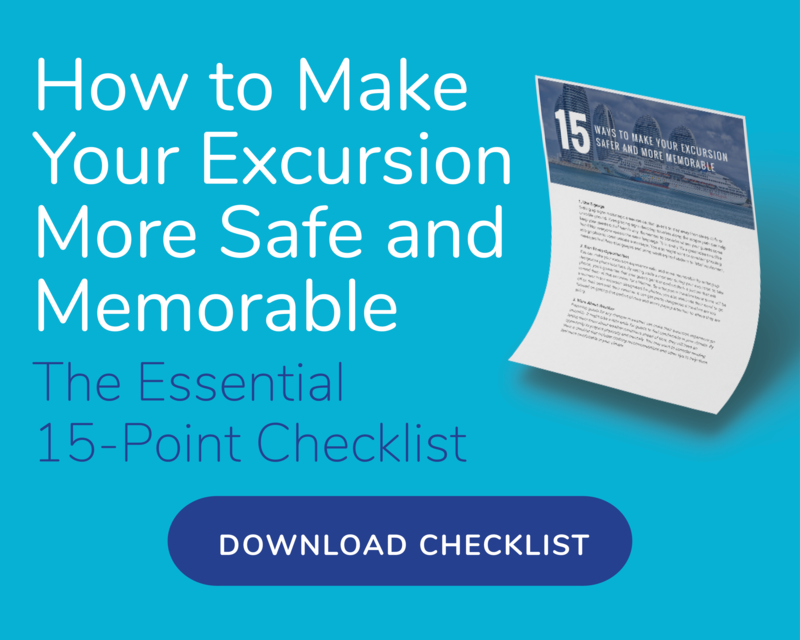 Download ExcursionInsurance.com's FREE guide, What Every Tour Operator Needs to Know About Excursion Insurance. Scenic river cruises, especially those in Europe, are wildly popular among travelers from around the world with the vast majority coming from the United States, according to the report. Why luxurious riverboat cruising? Why Europe? 1. Luxury From incredible destination-based menus to cultural lectures, personalized service and luxurious staterooms filled with unexpected amenities, it's like floating aboard a 5-star resort. 2. Access River cruising offers the unique ability to explore the interior of countries and continents, like sought after Europe, far beyond the reach of roadways and oceans. 3. Most bang for the buck Unlike most ocean cruises, luxury riverboat cruises are, for the most part, all-inclusive with the majority or all expenses being paid upfront. 4. Exclusivity Top companies endeavor to provide their guests with as many one-of-a-kind authentically European experiences as possible and guests are loving them. 5. Always something new on the horizon Unlike an ocean cruise ship, which has a whole lot of vast ocean to watch pass by, views from the decks, windows and balconies of a river cruiser navigating Europe's celebrated waterways are ever-changing.